The most magical places to propose this Christmas! 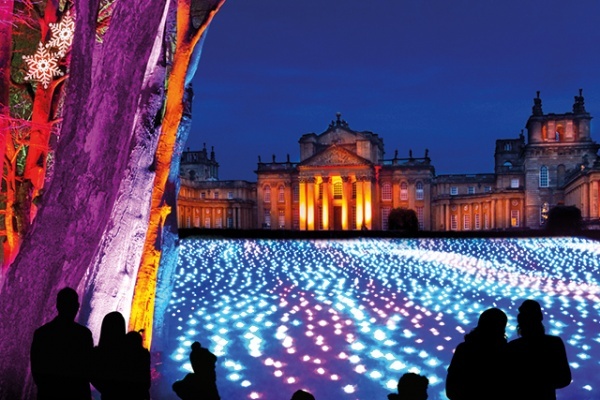 The Blenheim Palace winter trail will be brighter than ever before with lasers, projections, and thousands of tea-lights. From the delicate and twinkling to the grand and spectacular, the Formal Gardens will light up once again for a festive journey of exploration and wonder. Wander beneath unique tree canopies drenched in seasonal colour, shards of light, frosty snowflakes, stars and glistening baubles, and catch a glimpse of Santa and his elves along the way. Highlights include a new Field of Light, scented Fire Garden, Canopy of Light, and the mesmerising voices of the Singing Trees. 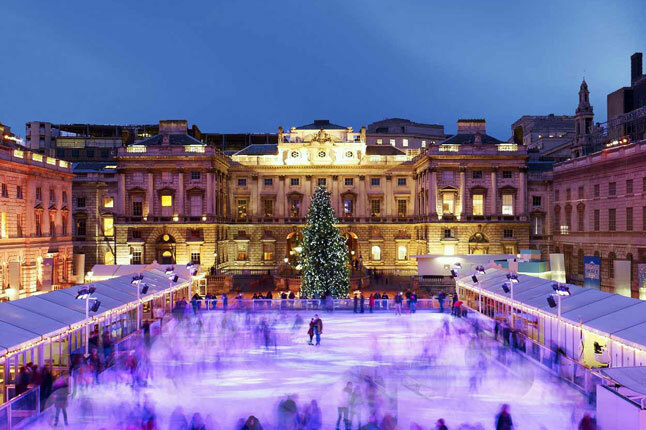 The stunning Edmond J. Safra Fountain courtyard is the backdrop to London’s most beautiful ice rink, where you can skate day or night. Skate Lates features an extra special series of music nights throughout the season. Treat yourself at Fortnum’s Lodge with one of the Skate Extras – all designed for two to share; Champagne & Chocolate Fondue, perhaps a great moment to pop the question? Or relax and take in the spectacle rink-side with a drink or warming snack. Wisk away your fiancee to be to the most romantic city in Europe. (I am biassed but you can judge the level of romance and charm of the city of Prague for yourselves). 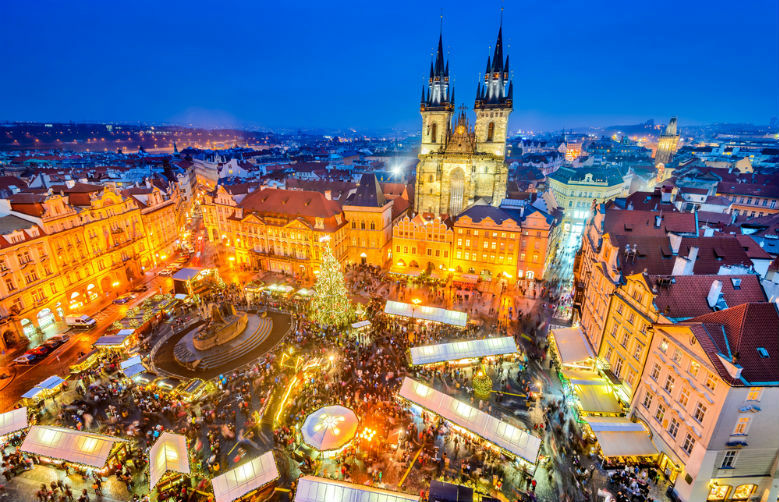 The Prague Christmas markets are open daily at the Old Town Square and Wenceslas Square from 1st of December until 6th of January 2019. A ‘winter wonderland’ awaits for visitors to soak up the festive atmosphere, browse the stalls, enjoy Christmas carols, hearty food and the famous Czech beers. A complete White Christmas fantasy. Choose a last minute break within easy to reach Ski destinations and ask the important question in a snowed-in chalet. 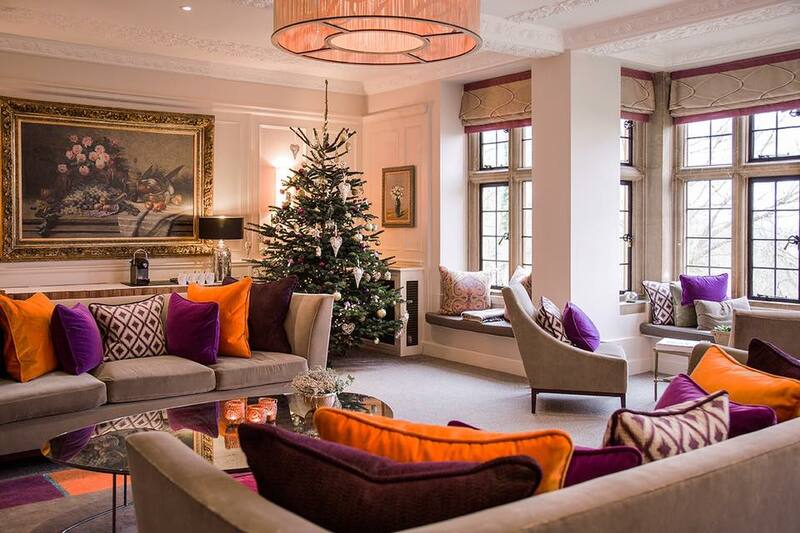 With stunning views and a fireplace roaring this Christmas proposal cannot go wrong.